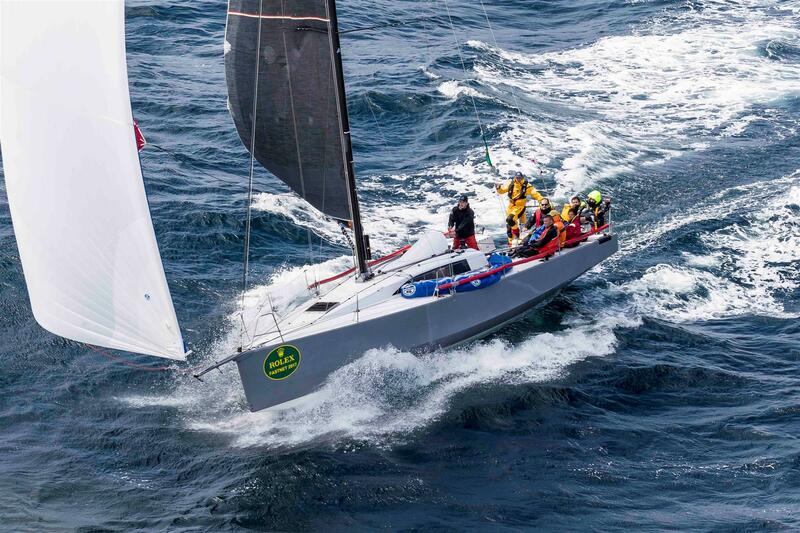 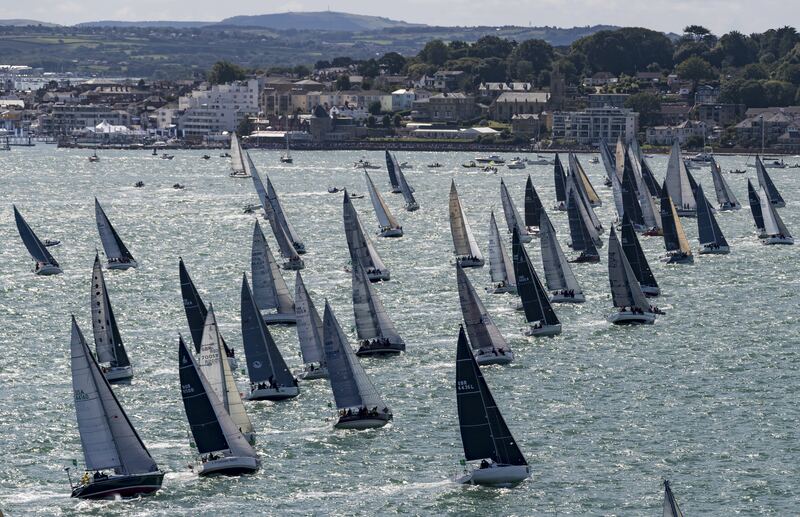 "We have been wrestling with this decision over the summer and particularly the relative timing with other events in Cowes and the Solent," said RORC Commodore Steven Anderson. 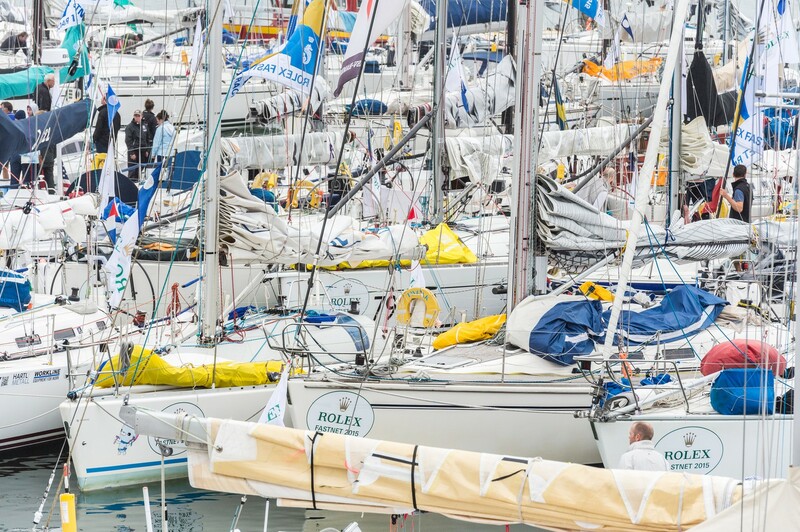 "A late August start has weather implications for our big fleet and we anticipated running into the summer bank holiday would cause difficulty for many participants. 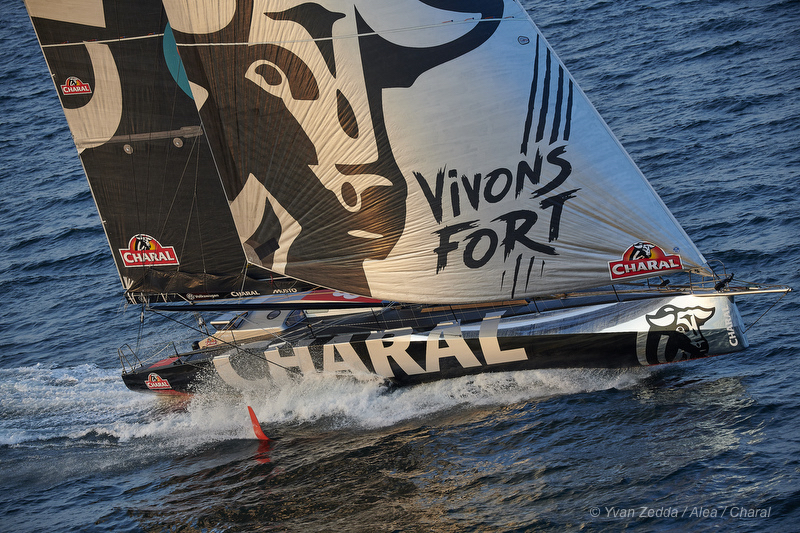 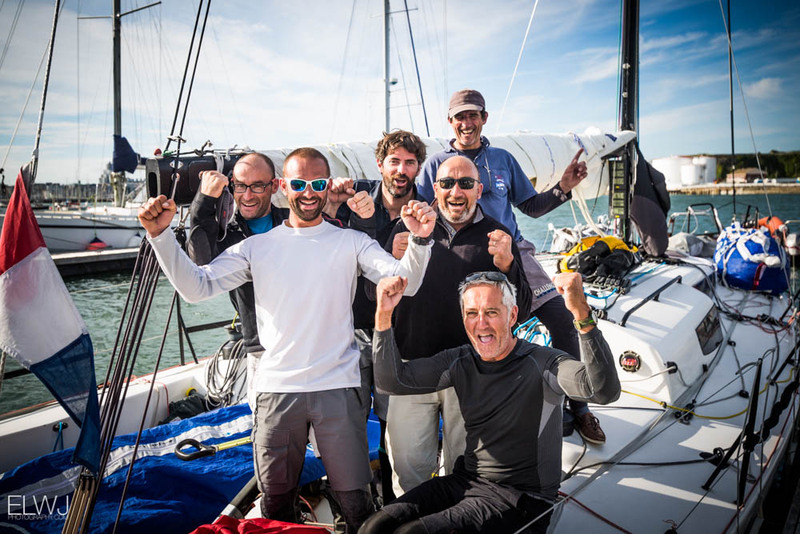 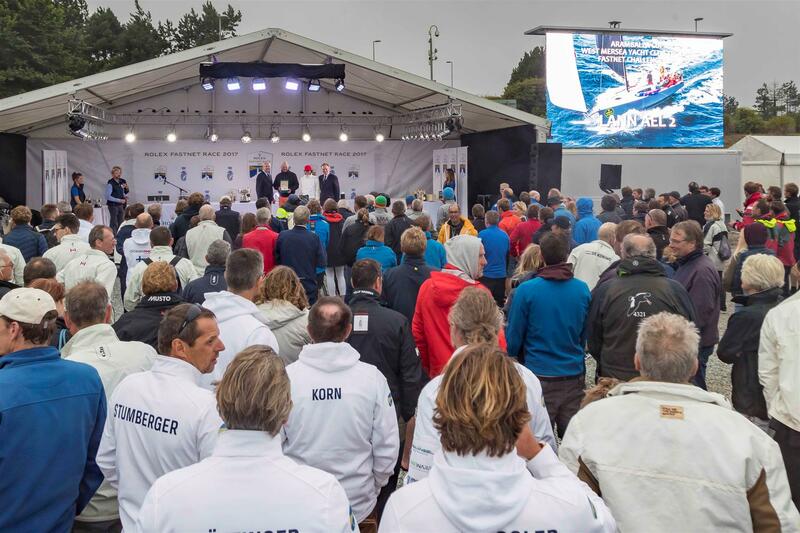 Bringing the race forward by two weeks addresses these issues and allows us to encourage the fleet into Cowes in the pre-race days before the start." 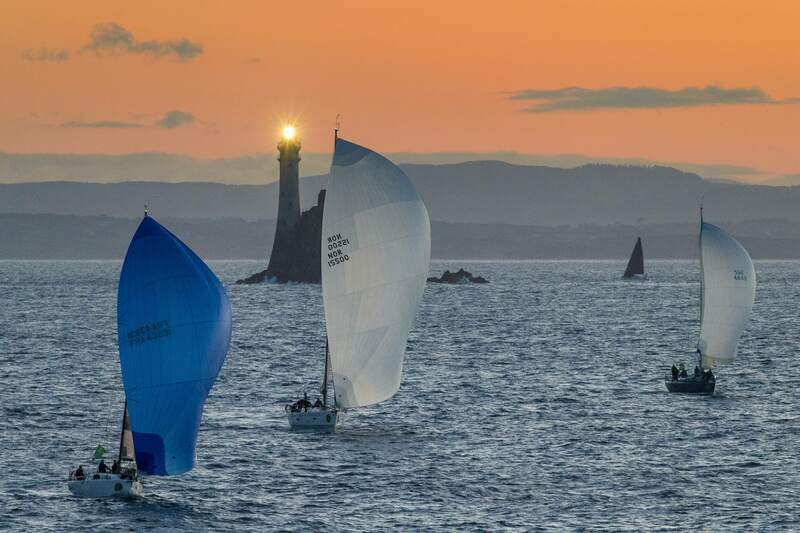 "Bringing the race forward to Saturday 3rd August will give more time for those competitors who wish to race in Lendy Cowes Week. 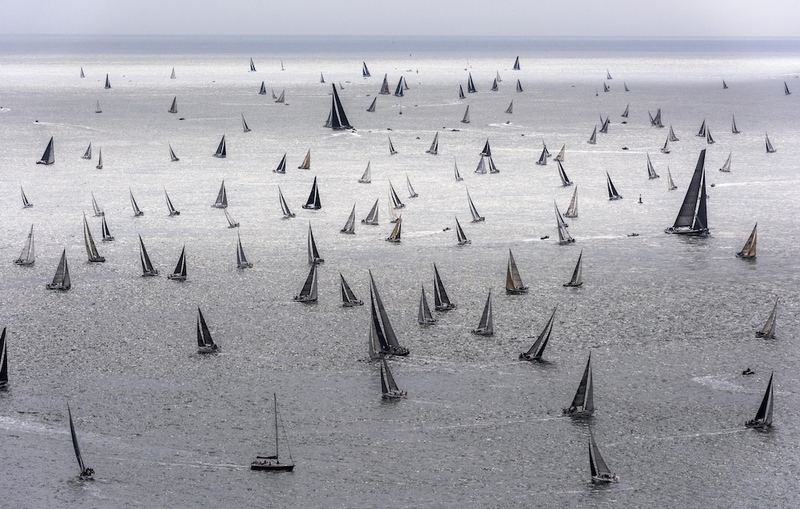 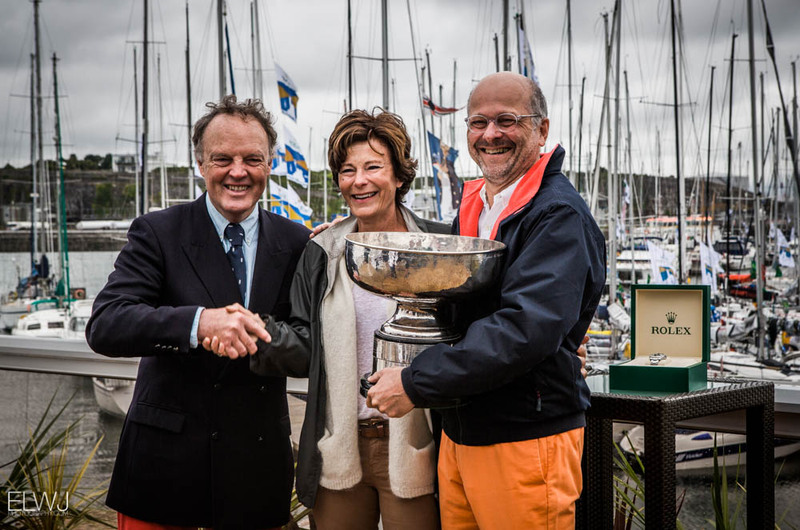 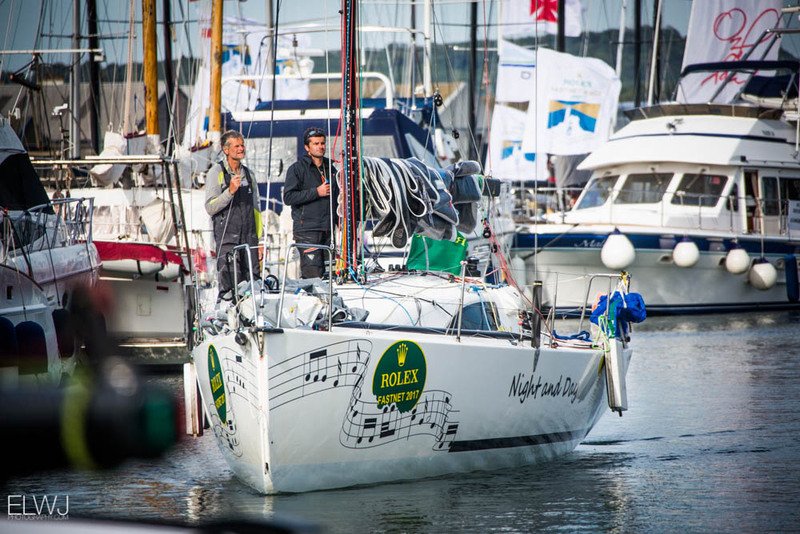 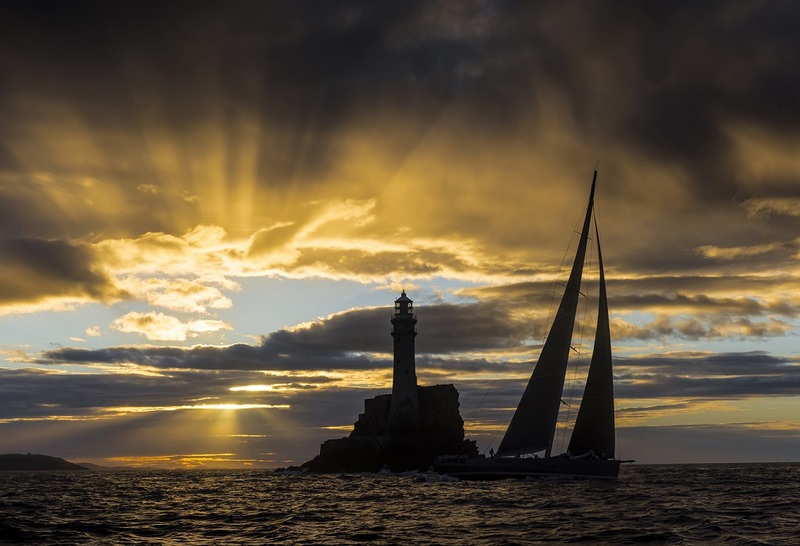 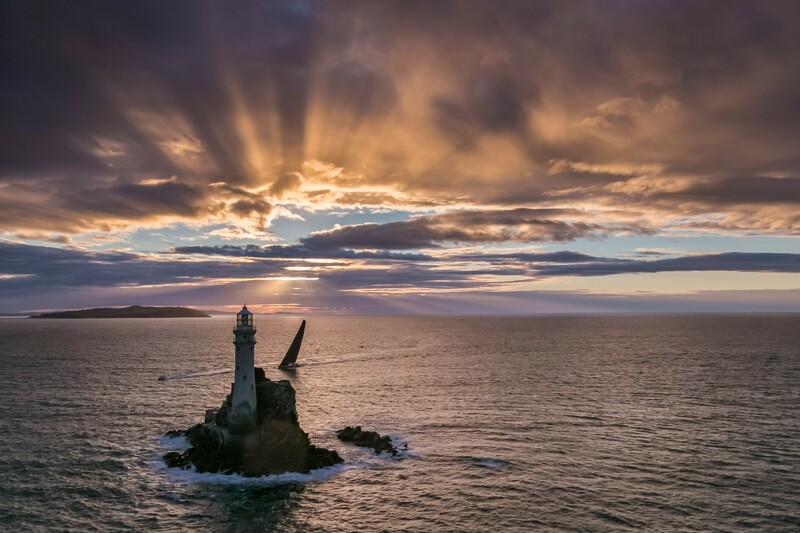 The prize giving in Plymouth will now be held on Thursday 8th August and this will allow competitors to make the journey back to the Solent in time to join the racing."